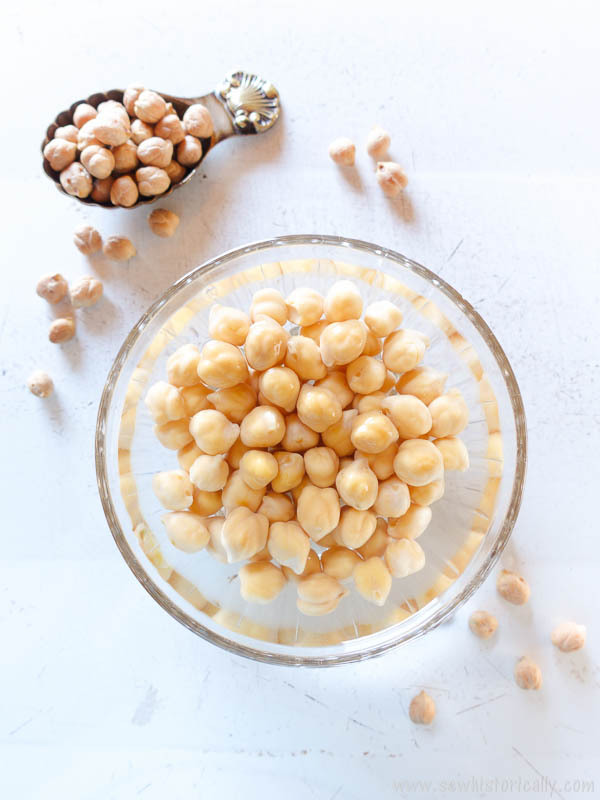 Aquafaba – sometimes called chickpea brine – is the cooking water of chickpeas (or other legumes). It’s a natural, vegan, plant-based egg replacer. 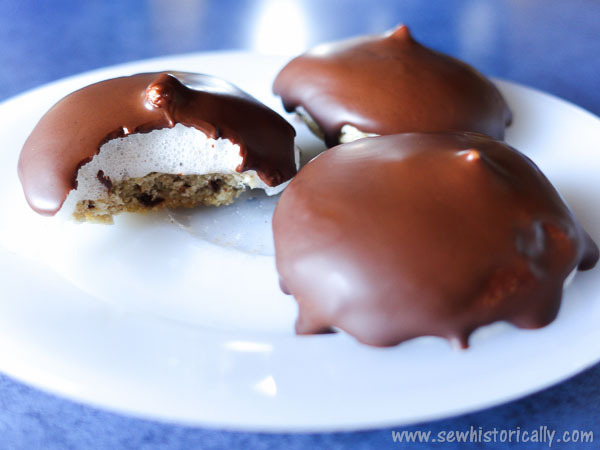 You can use aquafaba as vegan egg substitute for cakes, as binder for vegan burgers, for vegan mayonnaise or vegan cheese, for vegan marshmallows or vegan marshmallow fluff, to make vegan mousse and vegan buttercream, as vegan whipped cream substitute or vegan ice cream base, for vegan chocolate-covered marshmallow cookies, for fluffy vegan waffles and crepes – you can even make vegan meringue or a vegan pavlova with aquafaba! 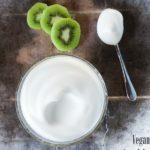 Most recipes with aquafaba say to use canned aquafaba but homemade aquafaba tastes so much better than the brine of a store-bought can of chickpeas and you know what’s in it! 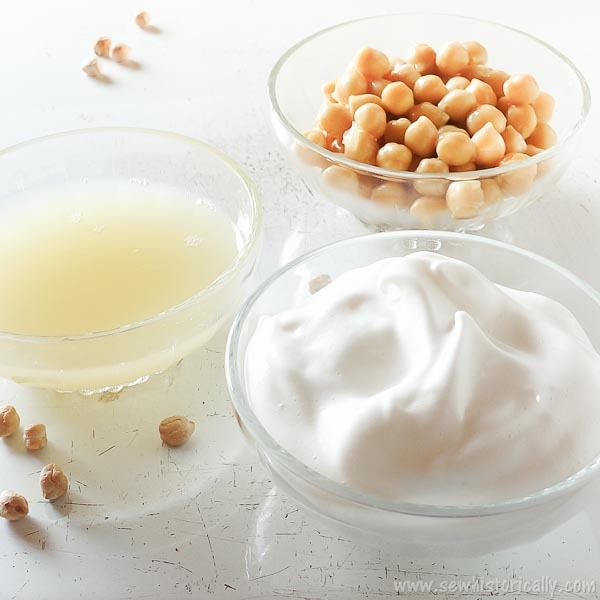 To make aquafaba at home is easy, cheaper than canned aquafaba and you can reduce your waste. 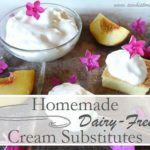 This recipe yields about 1 1/4 – 1 1/2 cups aquafaba (300 – 360g). Soak the dry chickpeas in plenty of cold water overnight. Rinse and drain the chickpeas. Add the soaked chickpeas and 2 cups water to a pressure cooker. Pressure cook the chickpeas for 20 minutes. After the cooking time let the pressure release naturally. 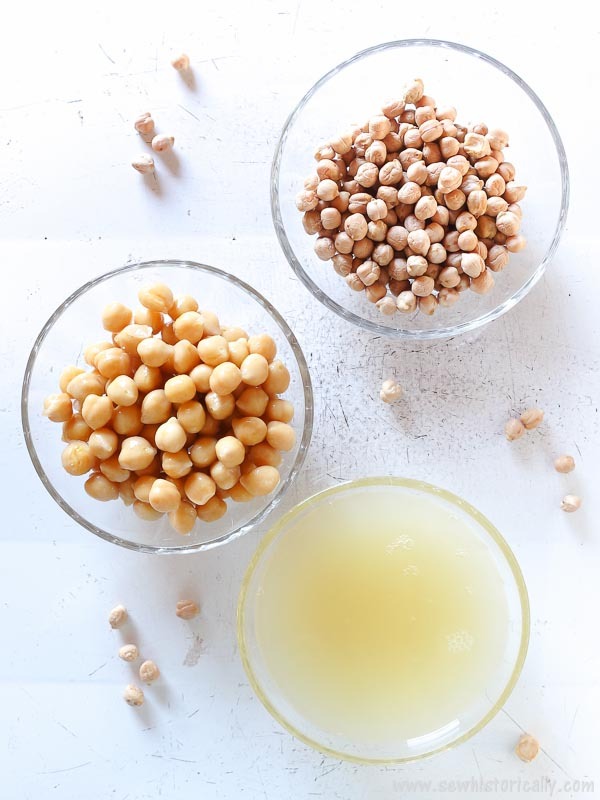 Let the chickpeas cool down in the cooking water (aquafaba) to infuse the aquafaba with more protein. More protein means a more stable foam. If you want, you can even let the chickpeas soak in the aquafaba overnight or for up to three days in the fridge. 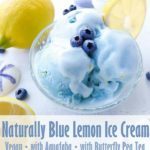 I haven’t tried it yet, but I’ve read that aquafaba freezes well too. 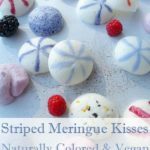 Super interesting – I’ve never even heard of this! Thanks, Maria! 😀 Yes, it’s really easy to make aquafaba from scratch! 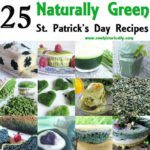 A great alternative to eggs – Thanks for sharing at the What’s for Dinner party. This is so different, I can’t wait to give this a try! Hope you are having a great weekend and thanks so much for sharing with us at Full Plate Thursday! A new word for me, aquafaba. 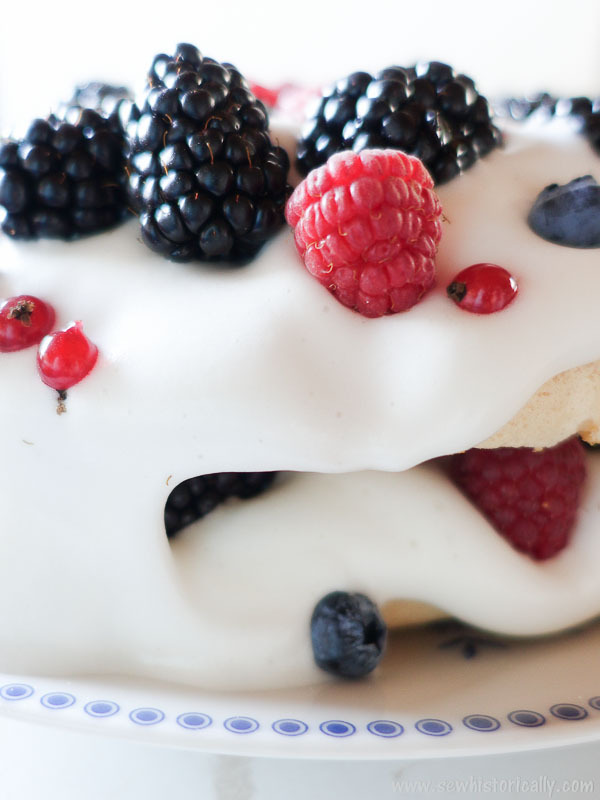 That aquafaba meringue and whipped aquafaba with the berries looks like a pure delight! Thanks for sharing this at Fiesta Friday!